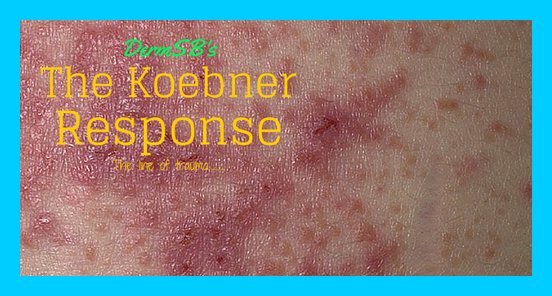 When I started a Dermatology Blog way back in 2004, I was one of the handfuls of healthcare bloggers. Too much water has flown under the bridge every monsoon since then and now a blog is an indispensable part of any dermatology practice. Blogging platforms have evolved too, but that is another story. Give your patients the chance to book an appointment and rate your services right from your dermatology blog. Write informative content and link to authoritative sources. Let your patients know what you think about the new technologies. Engage with your peers and learn evidence-based practices. 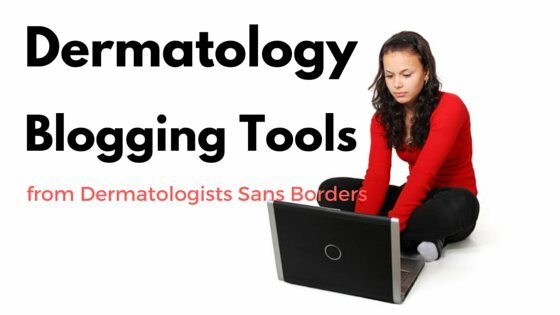 WP-Dermatology is a WordPress plugin that connects your profile on skinhelpdesk.in to your blog for appointment booking and rating. It also automatically hyperlinks dermatology terms, gives you the peelscore rating method for your posts and adds TASCDerm review table to your article reviews. 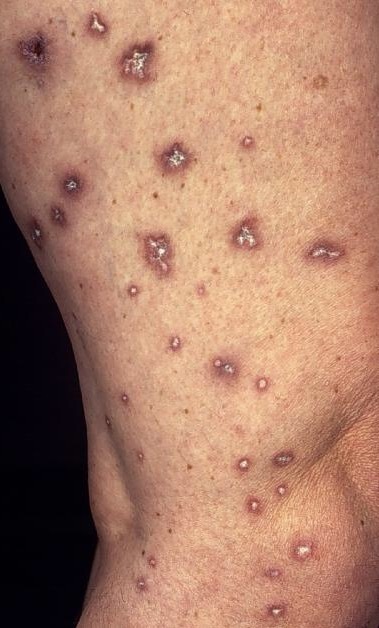 TASCDerm is currently maintained by SkinAID. In the future it will support skin tone measurement and skin type assessment widgets and will allow you to categorize and list your products according to the skin types. The plugin supports automatic updates. If you or your webmaster face any problem while downloading, installing or using this plugin, please comment below. Thank you for sharing this. How do I add peelscore rating widget to a post?